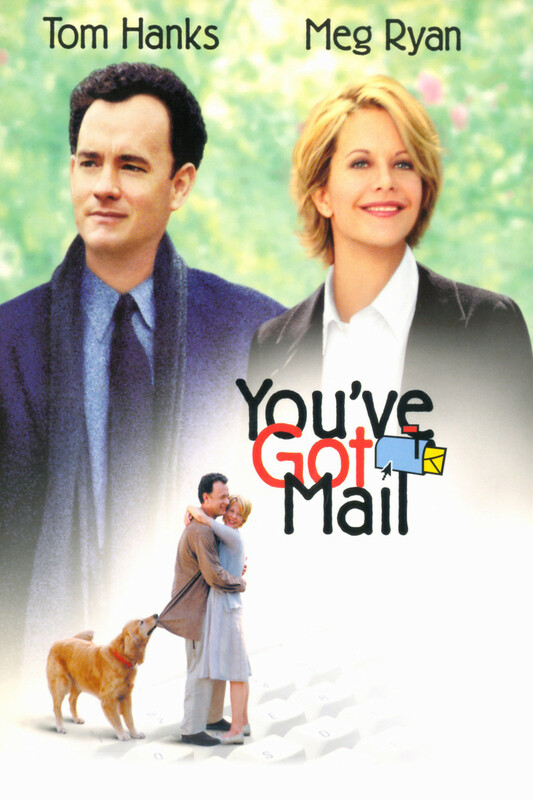 Based on the musical "The Shop Around the Corner", "You've Got Mail" is a romantic comedy about local bookstore owner Kathleen Kelly and big chain discount bookstore owner Joe Fox. Kathleen despises the man responsible for forcing her to close her bookstore. His feelings mirror hers. Each confides their hatred to their anonymous internet pal. When they agree to go on a date, Joe discovers that his friend is none other than Kathleen, and the whole game has changed. Suddenly, it's up to him to make her fall in love with him, so that when he finally reveals who he really is, they can both find their happily every after.